3D animated screensaver of a nebula. Is there a better alternative to X-Galaxy? Is X-Galaxy really the best app in Screen Savers category? Will X-Galaxy work good on macOS 10.13.4? 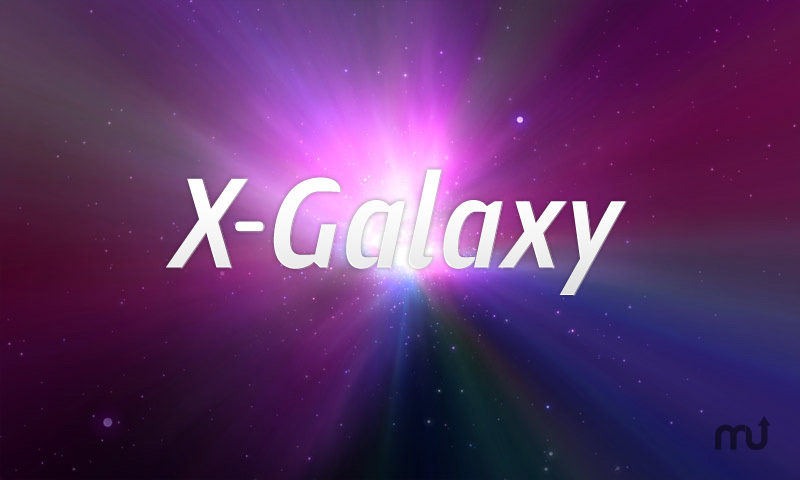 X-Galaxy is a OS X-style nebula screensaver that is animated, full 3D version of the same concept, the effect achieved is truly fantastic and hypnotic. The latest version is optimized for OS X 10.8. IMPORTANT NOTE: If you use two monitors make sure the "main screen only" is activated, see the README included in the download.